Whether your reasons for moving to Colorado are business-related or personal, this visually stunning and action-packed state is filled with things to do. In fact, our out-of-state movers had difficulty narrowing down the list of destinations for this post — because there truly are hundreds of options. So, when you’re ready to experience all your new home has to offer, grab your gear and hit the road! 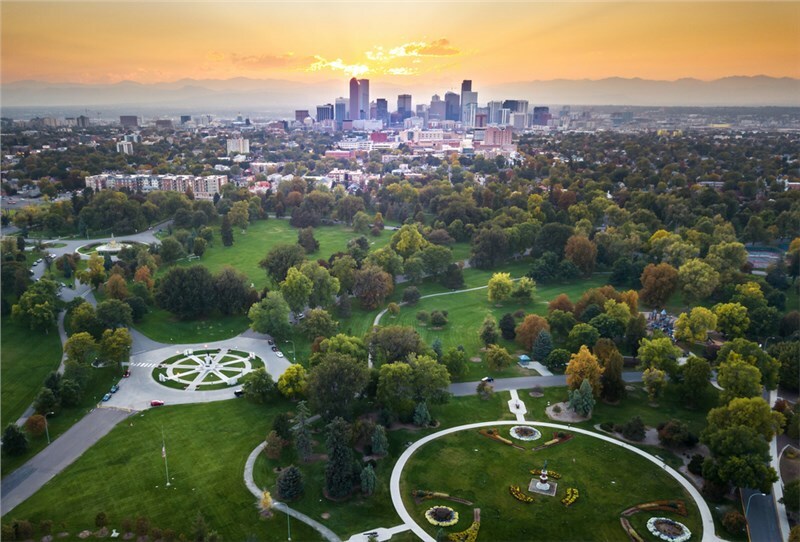 Denver: We simply couldn’t do this list justice without including Colorado’s biggest city and cultural hub. Between shopping centers, galleries, museums, and breweries, you’ll never run out of things to do. And if you ever get stir crazy, outdoor fun is never far from view! Dinosaur National Monument: Get your kids (or even spouse) excited about moving to Colorado by paying a visit to this prehistoric adventure spot. You’ll see dinosaur remains and petroglyphs that will make you feel like you’re a genuine archeologist! Great Sand Dunes National Park: Yep, you heard that right. Colorado has the tallest sand dunes in all of North America. You can climb, slide, or even board down the dunes before cooling off in Medano Creek. Durango and the Silverton Narrow Gage Railway: Our out-of-state movers guarantee you’ll feel like you’ve travelled back in time when you visit this old mining destination. Complete with historic train runs and mountain bike trails, there’s something for everyone here! Rocky Mountain National Park: Ease the stress of long-distance moving by taking in the scenery of the park’s mountains, lakes, forest, and wildlife. 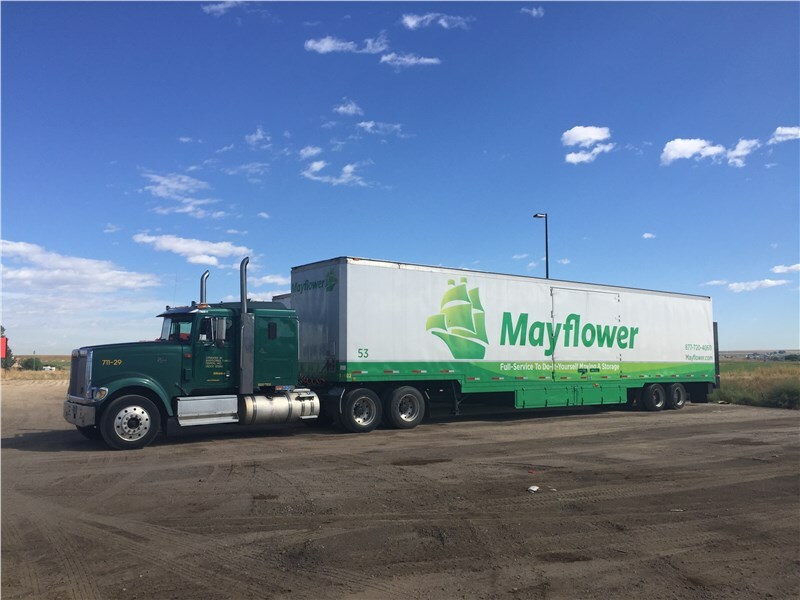 Our Out-of-State Movers Are Here to Help! If you want to learn more about how we can help you with moving to Colorado, call on the out-of-state movers at Charlotte Van & Services. We’ll schedule you a free in-home estimate that covers all your questions. We’ll then design a plan that meets you needs, budget, and timeline. Call now, or fill in an online form, to book yours today!